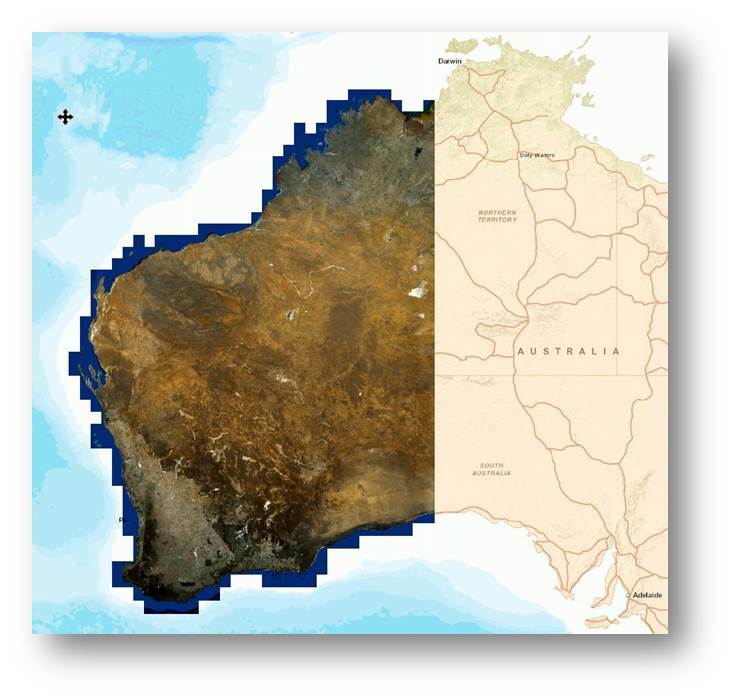 Multiple government agencies in Western Australia need to easily share spatial information for environmental mapping, cadastre, infrastructure, engineering, agricultural and emergency services, while minimising the duplication of resources. Landgate is responsible for coordinating the supply of data across government, while minimising the duplication of resources by collecting location data once, then sharing that data across all Western Australia state government departments and agencies. To address this need, Landgate developed a platform called the State Land Information Capture Program (SLICP), for which they needed a high quality foundation dataset. SLICP provides Western Australian government departments and agencies with a single point to access and purchase high quality location information and spatial data. The flexibility of SLICP means Landgate can capture and process data and deliver it in the most cost effective and timely manner. This avoids duplication of data capture and reduces cost to government through a system that delivers the information through one channel – ensuring the most strategic use of resources and driving effective decision making. Working with Airbus Defence and Space’s partner, Geospatial Intelligence, Landgate chose to use Airbus DS’s 2.5m resolution SPOTMaps mosaic product delivered via a multi-year Cloud Services hosting and streaming solution. With complete seamless coverage of Western Australia’s 2.6 million km2 land mass available off-the-shelf, SPOTMaps fulfilled Landgate’s need for a high quality foundation dataset. By delivering this dataset through a streaming service, they were able to share it across State government. Users can now instantly access SPOTMaps via their GIS software or web browser, making it very easy to integrate this information into their existing workflows. Standard of imagery is significantly clearer than anything they previously used. Streaming service comes with a 99.5% online service uptime guarantee. Availability of this data through hosting and streaming technologies into SLICP ensures the immediate availability of SPOTMaps for all Western Australia government departments and agencies to access via their GIS software or web browser. Airbus DS’s hosting service will help reduce infrastructure costs and maintenance for location information, resulting in more efficient utilisation of funding across Western Australian government and easier access to spatial information. These higher quality images will capture more detail and can be observed from a web browser, and in some instances, eliminate the need for field trips. This benefit, along with the 99.5% online service guarantee, will provide reliable, accurate and timely information, which is critical when supporting emergency operations. Landgate (Western Australian Land Information Authority) is the State’s primary source of land information and geographic data, providing the accuracy government, business and individuals rely upon. Geospatial Intelligence Pty Ltd is an Australian owned, privately held company headquartered in Canberra, Australia committed to delivering high-quality geospatial solutions to both the public and private sectors. The Company is able to address the entire life-cycle of geographic information systems, from requirements studies through to system design, data management, processing capabilities, dissemination and ongoing support. Airbus DS’s hosting and streaming services fit the need of anyone who needs immediate access to data and it is a cost-efficient solution for both government and commercial organisations that need to share data across multiple agencies.